This week I'm giving away e-books of Far, Far Away by Tom McNeal, Hook's Revenge by Heidi Schulz, and Dorothy Must Die by Danielle Paige (three winners, one book per winner). NEWS! 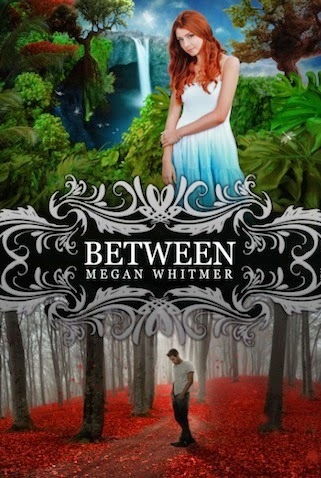 If you can't make it to my launch party and want to order an autographed copy of Between, you can do so by going here, and in the Order Comments just note that you want an autographed copy! I'll sign it at my launch party and The Morris Book Shop will ship it to you after August 2.